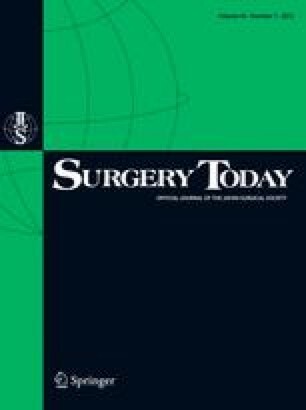 We describe our new technique for laparoscopic herniorrhaphy with subumbilical single-site access to treat inguinal hernias in children. First, we inserted a transparent 3-mm trocar and a 2-mm minitrocar at the umbilicus. We then inserted a 3-mm 45° camera through the 3-mm trocar and needle-grasping forceps through the 2-mm trocar. We closed the hernia defect by using a 19-gauge hooked injection needle with a nonabsorbable suture. We treated 11 consecutive female children with inguinal hernia using this operation. The mean operating time was 26.7 min (range 21–36 min) and the procedure was technically successful, without the need for additional trocars, in all 11 patients. There were no intraoperative complications and all the patients were discharged on the same day after the surgery. Single-site laparoscopic herniorrhaphy using needle instruments is feasible and seems to be safe. Further studies are required to determine whether this approach would benefit patient compared with standard laparoscopic herniorrhaphy.